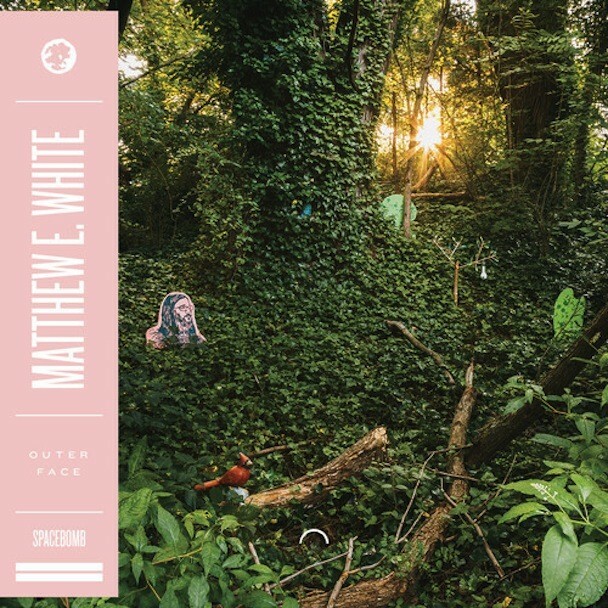 The third iteration of Matthew E. White’s 2012 debut Big Inner is about to be released in the form of an expansion EP called Outer Face. 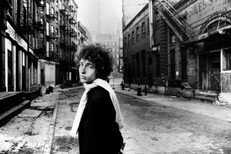 The singer’s LP was re-released earlier this year, having been picked up by Domino. We’ve already heard “Hot Hot Hot” from the short player, but now you can stream the entire thing at Rolling Stone. Outer Face is out 10/22 via Domino.